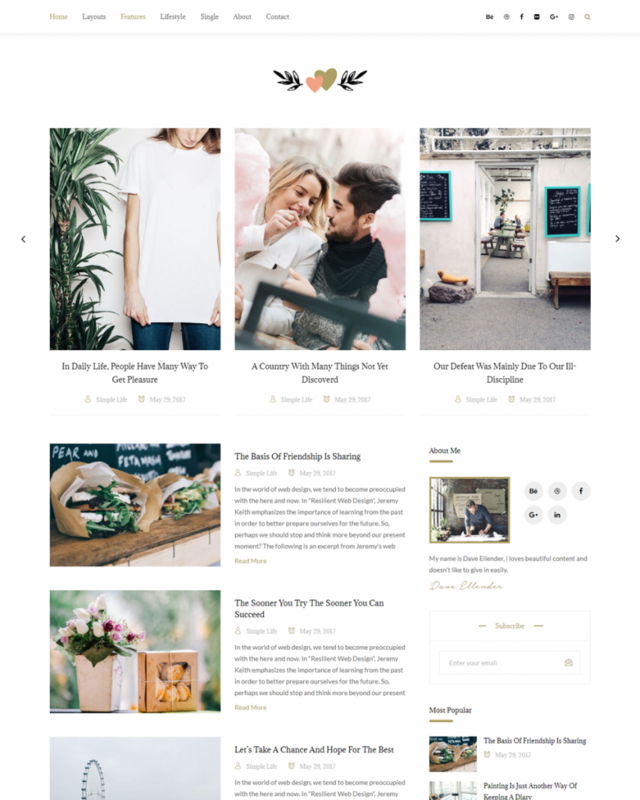 Jessica – Responsive WordPress Blog Themeis a clean and elegant blog template, created for those who want to become blogger and want to promot most interesting media. Rush include all popular features that will help you in your storytelling. 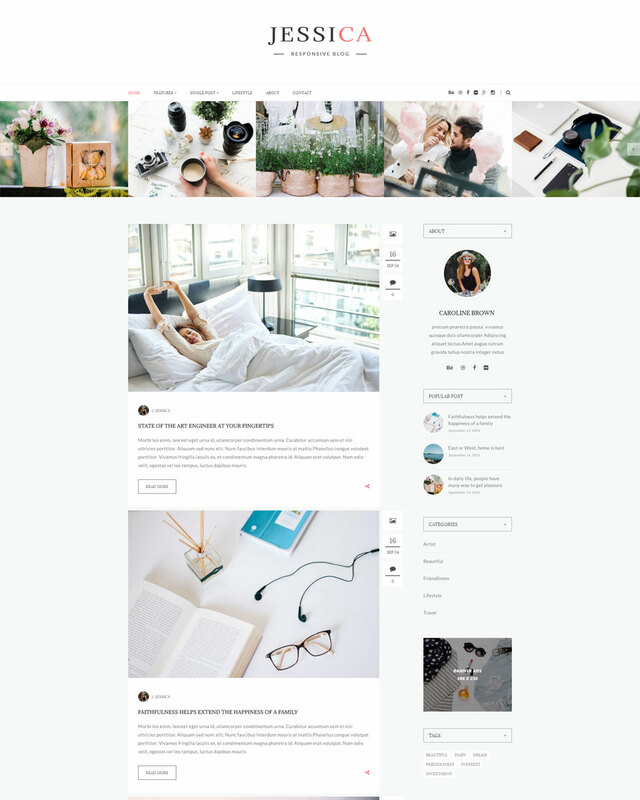 Jessica – Responsive WordPress Blog Theme is a clean and elegant blog template, created for those who want to become blogger and want to promot most interesting media. Rush include all popular features that will help you in your storytelling. 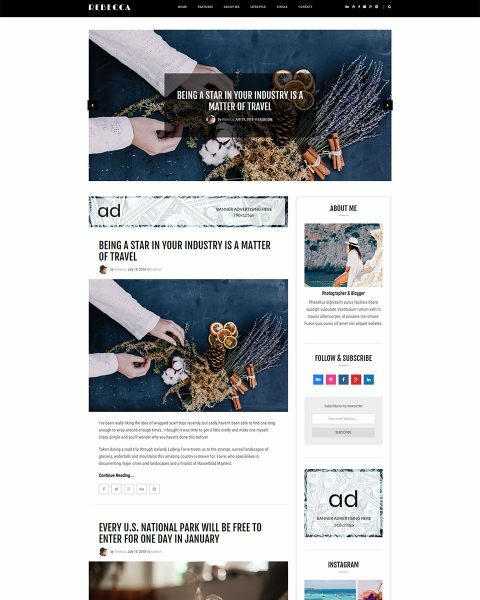 The appearance of Jessica will make your website have sophisticated and appealing look and even useful theme for your work. 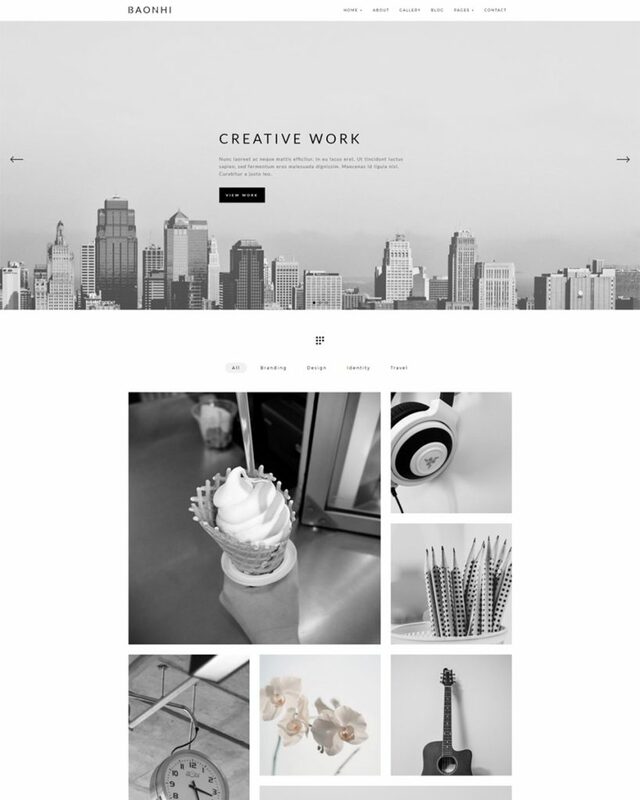 Would you like to own this interesting theme? Let’s go and experience it!